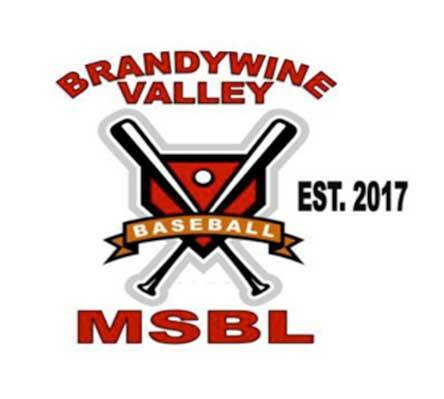 Brandywine Valley MSBL was established in 2017 to provide a weekend only league that is geared towards players who are 28 years of age and older. BVMSBL will feature four (4) teams playing a 12 game regular season (6 Double Headers) starting on Saturday, June 17th and a single day playoffs for the inaugural Bailey & Ehrenberg PLLC Championship Trophy at Frawley Stadium the home of the Wilmington Blue Rocks on Saturday, August 12th. 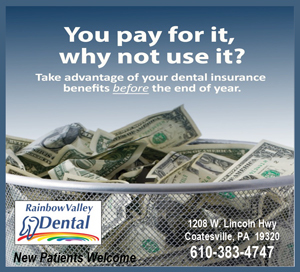 The four teams vying for the inaugural Bailey & Ehrenberg PLLC Championship are The Blarney Stone Irish Pub, Citadel Federal Credit Union-West Chester, Rothman Institute, and the Karen’s K9 Care Athletics. An open practice featuring all four teams will be held on Friday, May 26th at 6:00pm at East Goshen Park. 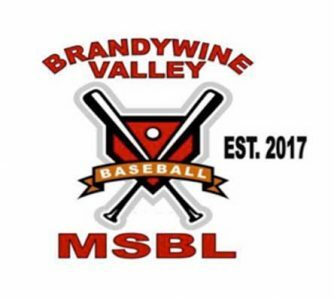 Interested players may contact brandywinevalleymsbl@gmail.com or leave a message on our league’s guestbook by clicking here. The cost per player is $175 (includes all fees and a jersey) to play in the league. The official schedule will be announce by the first week in June.